Hit play and start reading! It’s been a week of “lasts” here at dear old Penn – yesterday was my last chapter meeting with Sigma Kappa, today was my last day of classes, and Friday will be my last rehearsal with Counterparts. Normally, I’d be excited for the closing of yet another school year. Summer’s just around the corner, and I’ll get to spend it with so many of my friends who are choosing to stay in Philly! But for one reason or another, I don’t feel that excited. At least not right now. Maybe it’s the rain (sorry, I mean MONSOON) outside. Maybe it’s the looming papers and final exams that I have in the next couple weeks. Or maybe it’s the realization that I’ll be boarding a plane next semester instead of driving 45 minutes to move back on campus. Whatever it is, I’m sad to be nearing the end of my sophomore year. It was hard getting back into the swing of things when I returned to campus this past August, and it by no means got any easier. But in spite of all that, I can say with confidence that it was better than my freshman year. I was presented with new and exciting opportunities, and more importantly I met new and exciting people, people who I am honored to call close friends. It’s the first picture of me from this academic year, the first day of NSO to be exact. I definitely had no idea what the year was going to be like, but that didn’t stop me from goofing off with my friends! That seems to be the best way for me to combat the anxiety of not knowing, acting silly. 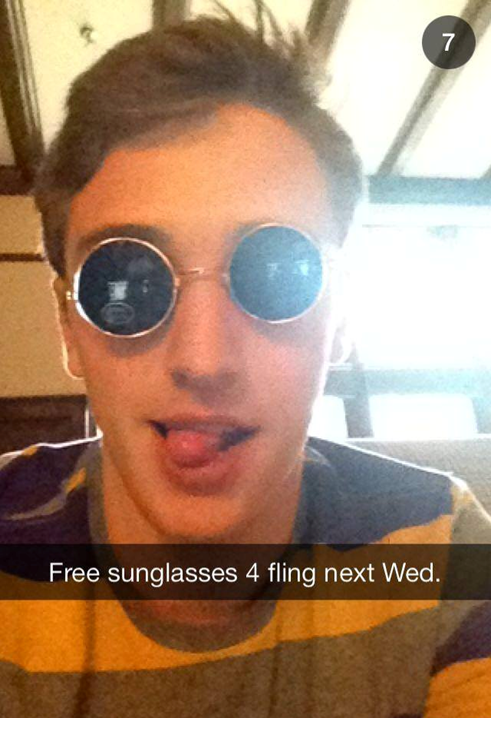 Hopefully, I can keep a similar lightheartedness as I enter my semester abroad next year. I wonder what my last picture from sophomore year will look like. I guess I don’t really need to know right now. There’s fun in not knowing. Penn Alumni Travel’s 2015 schedule is now available online. 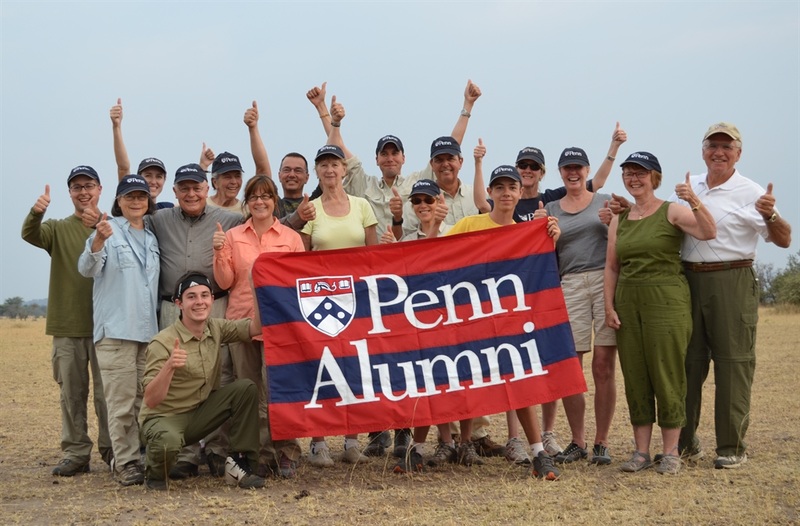 This year Penn Alumni Travel is excited about Africa! We have three unique departures to Africa in 2015, and we hope you will join us for one of them: Tunisia,Tanzania, and a cruise down the Zambezi River. As Tunisia continues to transition towards democracy, now is the time to discover its ancient past and learn about its hopeful future with a Penn Alumni faculty expert at your side. Ready for a dramatic safari adventure? Float down the Zambezi River by luxury river boat this spring or experience a classic Serengeti safari this fall. With the education crisis looming over Philadelphia, it is more difficult than ever for inner city high school students to obtain the resources and support to stand out during the college admissions process. 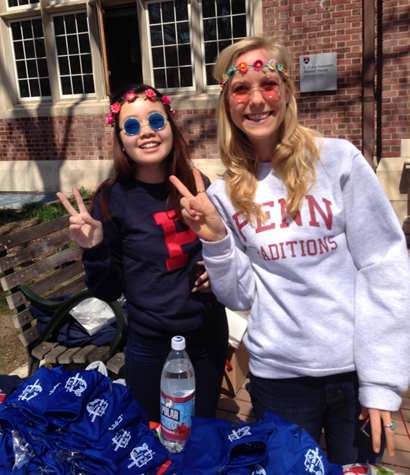 For those hoping to attend Penn, however, there is an advantage available to bright young scholars local to the area. The Mayor’s Scholarship has a long history at Penn, dating back 1882, when it was called the Board of Regents Scholarship. In 1910, another exchange between the City and the University took place out of a need to build strong workers and leaders in the Philadelphia area, and it became the Mayor’s Scholarship. Since then, Mayor’s Scholars have received an aid package that meets 100% of their financial need, as determined by Student Financial Services. Last night marked a milestone for the Mayor’s Scholarship Program, as it was the first time alumni and current recipients were invited to mingle and network amongst each other. 80 participants gathered at E. Craig Sweeten Alumni House, including Coach Jerome Allen, Dr. Herman Beavers, and Pamela Edwards, where the energy and excitement was palpable. Students were excited to mingle with alumni and alumni were excited to learn about the newest endeavors of the program. Guest speaker, Shakirah Simley, graduated C’07 with a BA in Anthropology (with honors) and Urban Studies. At Penn, she successfully advocated for the inclusion of a United States cross-cultural analysis requirement to the College curriculum and won a living wage and additional benefits for campus security guards at Penn and Temple, as the co-founder of Penn Student Labor Action Project. Over the past seven years, Shakirah’s food career has led her to the Bay Area to Italy and back again. She has previously worked on nutrition and recreational equity policy issues, on youth organizing campaigns, and owned her own small-artisanal jam business. Shakirah related to the students, encouraging them to connect with each other and build a strong community while at Penn. She also urged them to follow their gut, even if they are not sure which professional pathway to pursue. She emphasized the importance of cultivating inner strength and recognizing passion and talents from within. Talent was certainly apparent as I spoke with some of the current Mayor’s Scholars and board members. Carlos Carmona, Vice President of High School Engagement, spoke passionately about reaching out to local high school students. This year the Mayors Scholarship Program helped local students fill out their applications to Penn and walked them through the application process. They also hosted an ice cream social during Quaker Days, in an effort to build a sense of community amongst this year’s recipients. The program has also identified mentors for the incoming students, so that they have someone to reach out to in those difficult first months of college life. These types of events and support systems are expected to multiply as the Mayor’s Scholarship continues to progress from an exciting scholarship opportunity to an active student support program. events of the academic year! 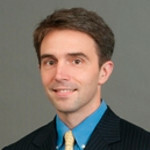 This talk will provide an overview of the Penn Wharton Public Policy Initiative (PPI). Launched in September 2012, PPI operates under the broad mandate of marshaling the University’s resources to foster better-informed policy making on issues that affect business and the economy. To this end, the Initiative aims to get policy-relevant, nonpartisan research by Penn faculty more “in the mix” in DC; to encourage public service among students by creating new opportunities for them to explore public policy through course work, lecture events, and internships; and to engage alumni interested in public policy, especially in the DC area. In addition to detailing the achievements and aspirations of the Penn Wharton PPI, the talk will delve more deeply into some of Professor Duggan’s current research exploring the effect of Medicare Advantage (MA) program. The federal government contracts with private insurers through the MA program to coordinate and finance health care for approximately 15 million of the nation’s 51 million Medicare recipients (the remaining 36 million are in traditional free-for service Medicare). Reimbursement to and regulation of these private MA plans is changing substantially as a result of the Affordable Care Act. 12:00 p.m. ET Register Now! Why did the plastic surgery makeover show The Swan have a therapist on staff? Does changing our appearance so drastically change who we are that it challenges our notions of self – and is this a reason not to do it? I take this question one step further by exploring what happens when one person is given not just a new face, but the face of someone else entirely. Drawing on film and literary explorations of the question of identity transfer, as well as the history of face transplant surgery, I ask: what makes us who we really are? Join us for a webinar with three experts who will address finding fit and branding, resume writing, and recruiting. Register Now! Alumnae, Register Now! Would you benefit from expanding your professional network and advice on returning to work? Do you have experience transitioning back to work that you are willing to share with others? Take advantage of this unique opportunity to connect with other Penn alumnae who have or are looking to return to work. Join alumnae from around the world for a career transition focused networking session. Penn Alumni Network Roulette enables you to speed-network online from wherever you may be: home, office, or even on the road. Alumnae will be randomly matched for 9-minute text-based chats that provide an opportunity to ask questions, make new connections, and exchange contact information. Join the webinar prior to the networking session. Join Andre Dombrowski, Professor of History of Art, as he give a short lecture on the history and culture of the Switzerland, France, Germany, and the Netherlands. Professor Dombrowski will be hosting Penn Alumni Travel’s June 2014 trip to these countries. We welcome all passengers of this trip and anyone interested in the places visited, to join us for this webinar. A brief question and answer session will follow with Professor Dombrowski and representatives from our tour operator. Filed under Alumnni Education, Alyssa D.
I never thought I would study abroad. I’m a transfer, so my time at Penn is already shorter than most, but as an International Relations major, I felt obligated to apply for an abroad program. I filled out the application very last minute, and was both excited and anxious when I found out I was accepted– now I had a big decision to make. The great thing about Penn is that there are so many opportunities and activities going on at any time, but that also makes it easy to feel like you’re missing out on something. I considered the opportunity cost of going abroad– all the meetings and classes and late nights with friends I would miss– the financial costs, the academic planning and maneuvering I’d have to do, and I still had almost no idea if I was going the day before the deadline to respond. She was right. 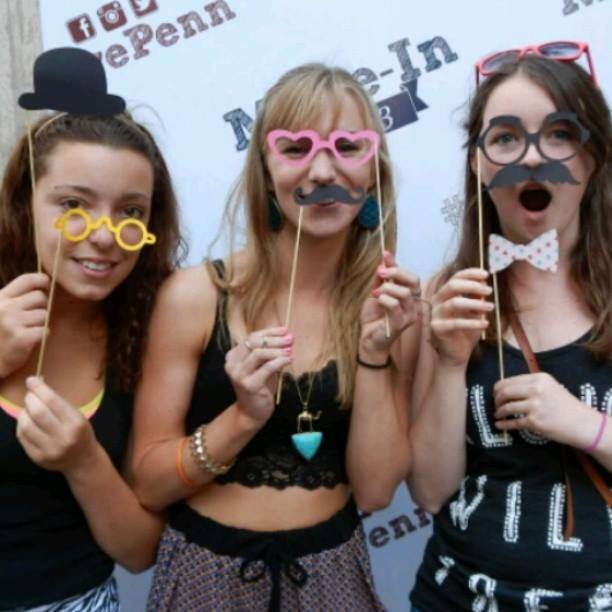 Penn is great because of all the opportunities it offers, and going abroad is one of them. I forgot that in the pull of Penn’s campus that I’d always wanted to study at one of the world’s oldest universities in a city rich with history and food and culture that I’ve always loved. Next semester in London, I’ll try to remember that advice: you know what you want– why aren’t you going for it? Author: Irina Marinov, Assistant Professor, Earth and Environmental Science Dept. The first thing you notice on an Antarctic expedition is that the Antarctic continent is very far away from everywhere else. For example, from Philadelphia you first take a 4+ hour flight south to Miami or somewhere like that, then you embark on a 10 hour flight to BuenosAires. 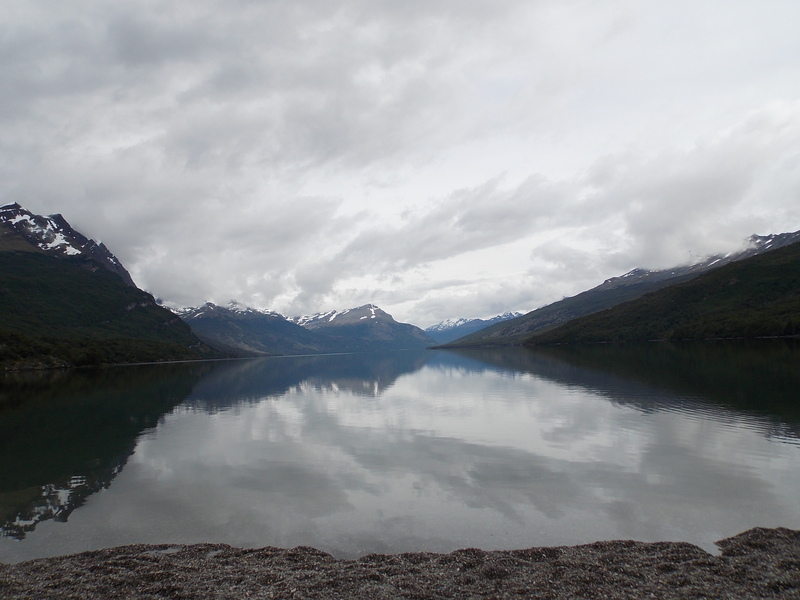 Once in Buenos Aires, you need to get on another 4+ hour flight that takes you to Ushuaia (Argentina), the Southernmost tip of Tierra del Fuego, Patagonia. In Ushuaia, you embark on your ship and spend almost two days at sea crossing the Drake Passage (sometimes a very bumpy ride) before finally seeing the Antarctic coast. And then, after you spend a few days along the Antarctic coastline you must follow the entire lengthy procedure again in reverse order to get back home. But the rewards are incredible. 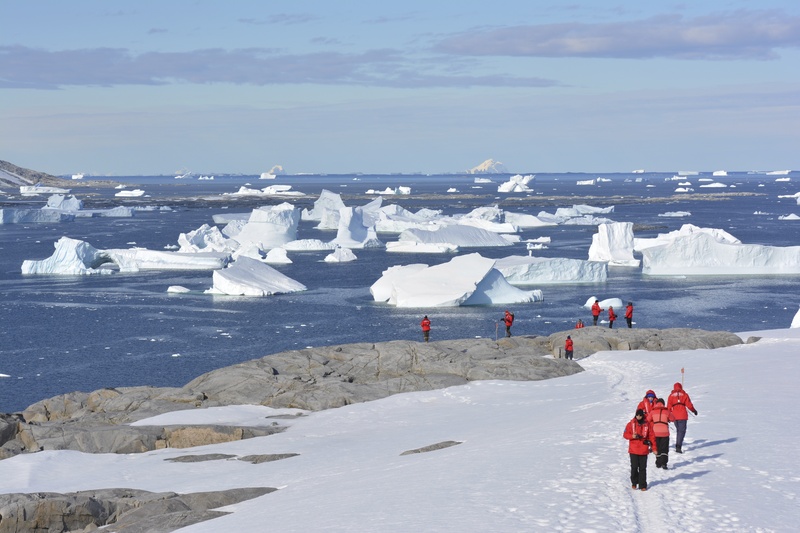 Even that first sighting of Antarctica is so spectacular, that it is well worth the 4-day trip to get there. Antarctica is the coldest, driest and windiest continent, and has the highest average elevation (around 1900m or 1.2 mi) of all the continents, with spectacular glaciers and snow-covered mountains emerging straight out of water. But let me start this blog from the beginning. Our expedition actually started with one great (though rainy) day visiting Buenos Aires, including a visit to the balcony where Evita (or was it Madonna?) sang her heart out to the world, the Plaza de Mayo and the colorful and happy La Boca neighborhood where historically Genovese immigrants have arrived to Argentina. We also had time to mingle for one evening with newly made Penn and non-Penn friends, and taste some amazing Argentinian steaks downtown. The next early morning we took a very early flight to Ushuaia, Patagonia, the Southernmost town of the world. On our arrival we were guided on a bus tour of the nearby National Park. We were secretly told by our very funny local guide that a nearby – but far less known – town in Chile actually is technically even further south than Ushuaia. However, as advised, we promptly forgot the name of the Chilean town and proceeded to take hundreds of pictures of the world’s southernmost National Park, southernmost continental post office, southernmost lake and town, the southern tip of the Route 3 (a road that crosses all the Americas from Alaska southward) and many other southernmost such treasures. 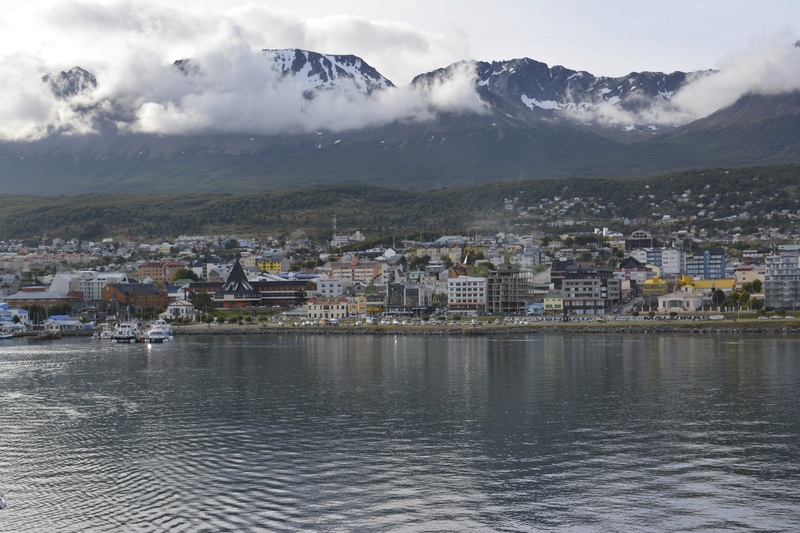 Ushuaia (Argentina), the Southernmost town of the world, as seen from our Antarctic-bound ship “L’Austral”. I have a great distrust of tour guides. Or rather, after a few disastrous experiences in various parts of the world, I had completely sworn off tour guides and decided to travel to new places with a Lonely Planet guidebook companion instead. To my complete surprise, our local guides in Buenos Aires, Ushuaia, and on the ship, were extremely knowledgeable, professional and thoroughly pleasant and fun. The naturalist crew on the ship was also top notch, and composed of 6-7 young naturalists with extensive real-life and scientific experience at sea in the Artic and Antarctic environments. I will have to credit Gohagen, our organizing tourist agency that specializes in educational alumni travel, for their choice of naturalists and guides and a flawless organization of the trip. My first talk on the ship (on Southern Ocean oceanography) was scheduled on our first day at sea, as we were passing through the Drake channel, the opening that separates South America from the West Antarctic Peninsula. As an oceanographer, nothing compares to the thrills of talking oceanography while cruising through the Drake Passage. 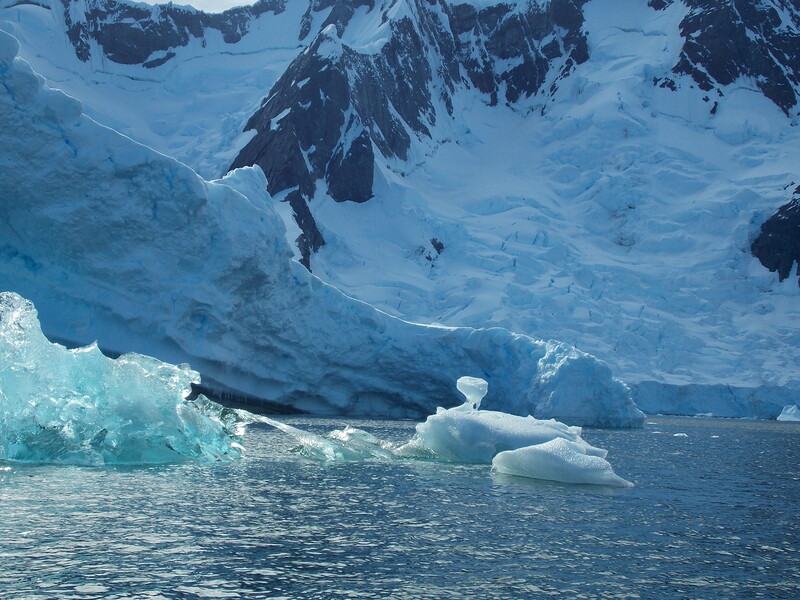 This place is particularly exciting for oceanographers because here we cruise through a series of steep temperature fronts (e.g., the Antarctic Convergence and the Polar Front), a series of large drops in temperature that each occur within 30-50 km and are all related to important sub-surface ocean currents. The presence of the Drake Passage makes this the only place in the world where the Ocean can circumnavigate the globe, allowing for the presence of the Antarctic Circumpolar Current or ACC, the strongest ocean current on Earth, which moves Eastward following the powerful Westerlies winds. 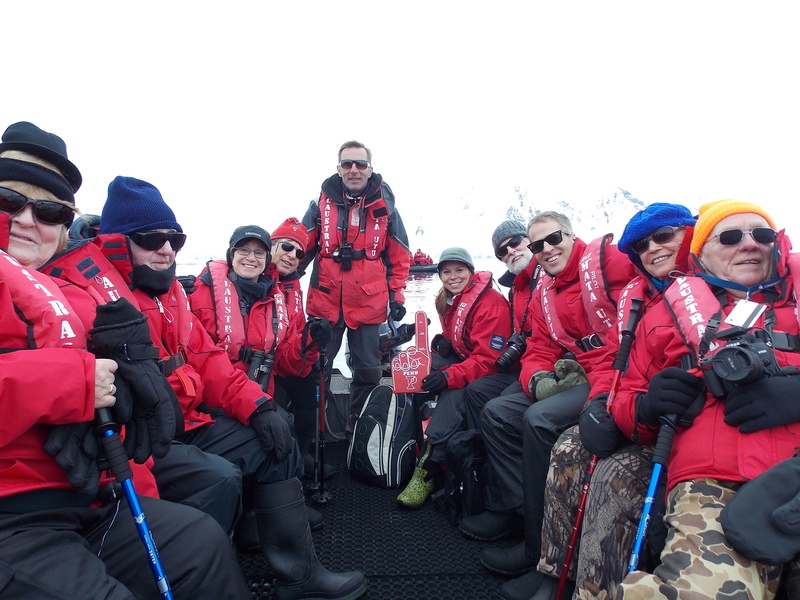 Luckily for us, the two-day crossing of the Drake channel was wonderfully and unusually calm, hence we all enjoyed during this time great science talks by faculty and by our naturalists on penguins, whales, stars, how the Arctic is different from Antarctica, ice-ages, or Antarctic geology. Impressively, I can report back to Penn that the Penn alumni were there bravely through all the talks (ok, almost all the talks …) and asked the most intelligent questions, naturally much more intelligent than either the Duke or Harvard alumni questions. Then came the first sighting of Antarctic small icebergs, the first sighting of the Antarctic continent (what a thrill!) and then the first landings. 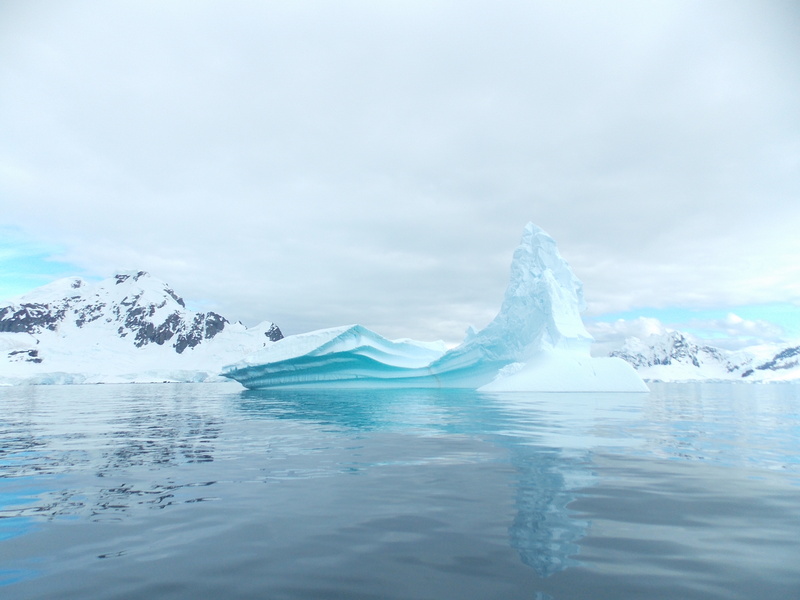 Once close to the West Antarctic Peninsula, we spent the next few days driving back and forth to the continent and the surrounding islands in Zodiac boats, disembarking on shore and doing a few daily walks and hikes. 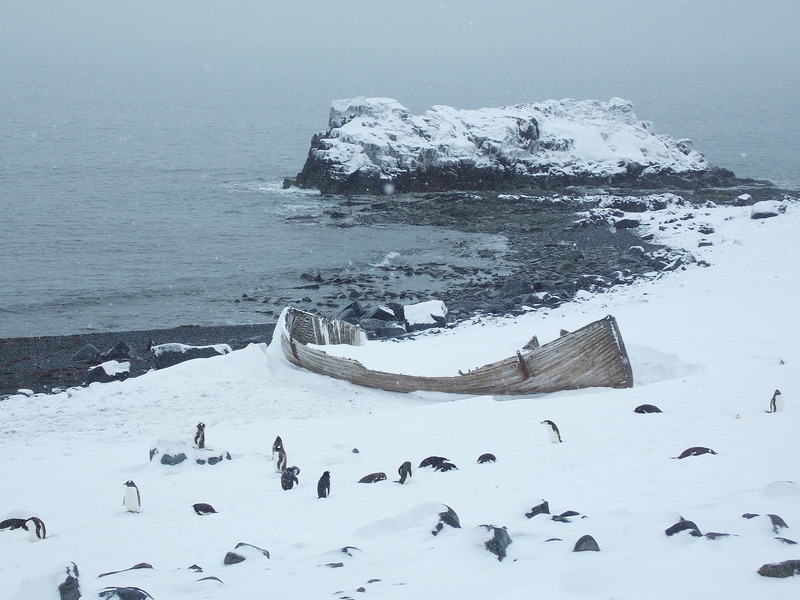 First landing on the Antarctic continent. Feb 4th, 2014. 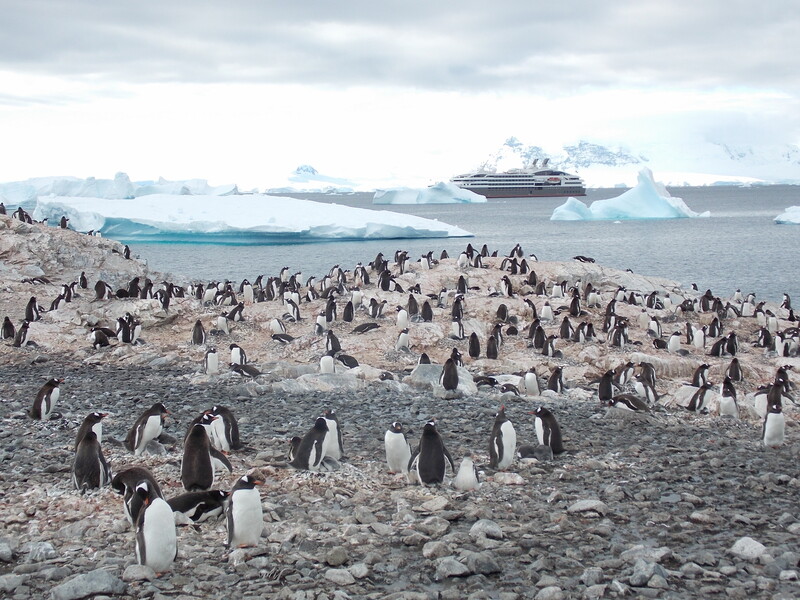 Penguins and our ship, the gorgeous “L’Austral”. Antarctica the Beautiful. Notice the bloom of grey (from up close pink)- colored algae living on the glacier surface. Glaciers on land form from snow that accumulates for tens of thousands of years and slowly move toward the ocean. Icebergs are large pieces of freshwater ice that have broken off a glacier or an ice shelf and are floating freely in open seawater because of their lower density. Icebergs come in many incredible colors (white, light blue, aqua-green), and in many sizes (smaller icebergs are called bergy bits and growlers). Ice is full of air bubbles that scatter all color wavelengths, giving ice its white appearance. If the ice is highly compressed, the bubbles are squeezed out and the blue light is scattered much more than other colors – making the ice appear blue. Algae often grow on the bottom of sea ice and icebergs, producing green stripes that can be seen when the ice rolls over and exposes the previously underwater sections. Getting close to the icebergs in our little zodiacs can be scary, as some alumni observed whales a bit too close for comfort, while a few of us watched one day in amazement – and completely unexpectedly – an iceberg flipping over and wobbling for a long time, producing rows of waves that rocked our little boats. The flipping over started when pieces of ice from the top of the iceberg melted and destabilized the iceberg, which flipped over completely to find its new equilibrium, with the denser, smoother portion of under-water ice now on top. This flipping and wobbling creates deep striations that are visible on glaciers. Here are some glorious glaciers of different colors and shapes that we saw on our trip. 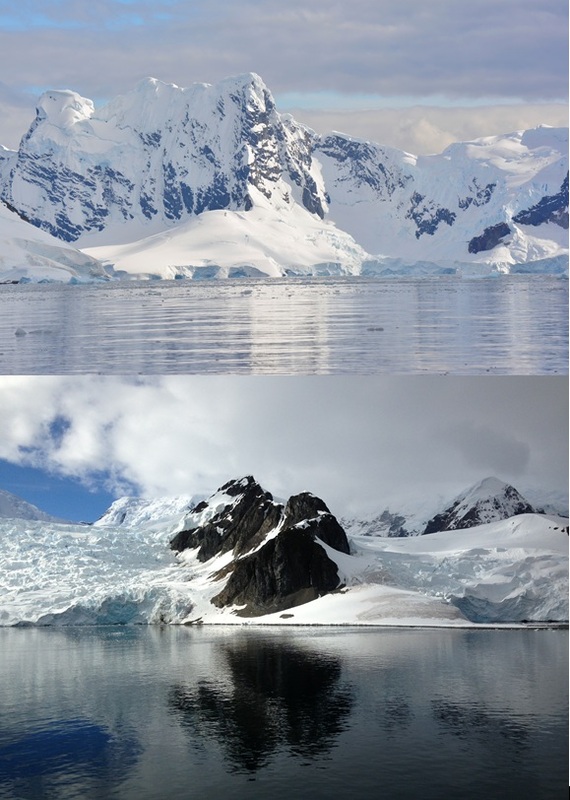 Below: assortment of icebergs next to the West Antarctic peninsula (photos by Irina Marinov and Dan Marks). Icebergs break off the continental shelf, and then float at sea and move with the currents, breaking into small pieces and melting as they move into warmer waters. 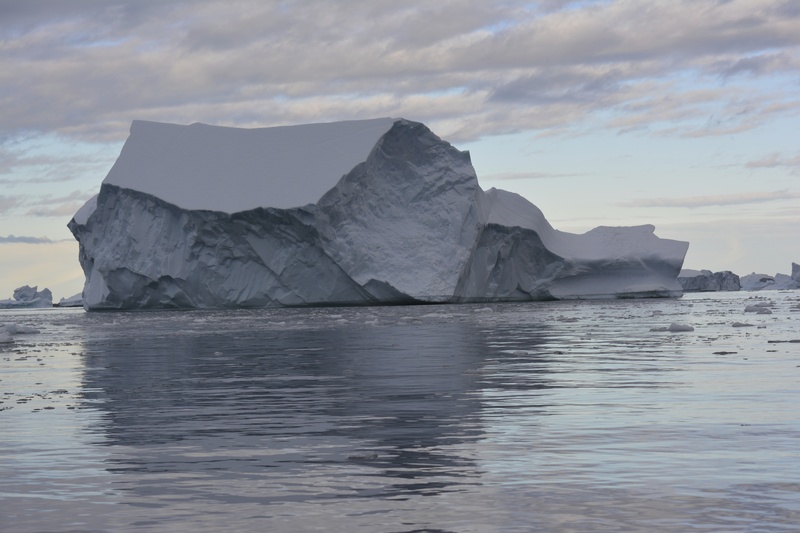 Sliding on the continent before entering the ocean, followed by flipping and wobbling in water results in striations that we see on these icebergs. Other highlights of our week on the West Antarctic peninsula include mailing Antarctic postcards from Port Lockroy, a UK Antarctic Heritage Trust and British Antarctic Survey site currently inhabited year-round (population: two). 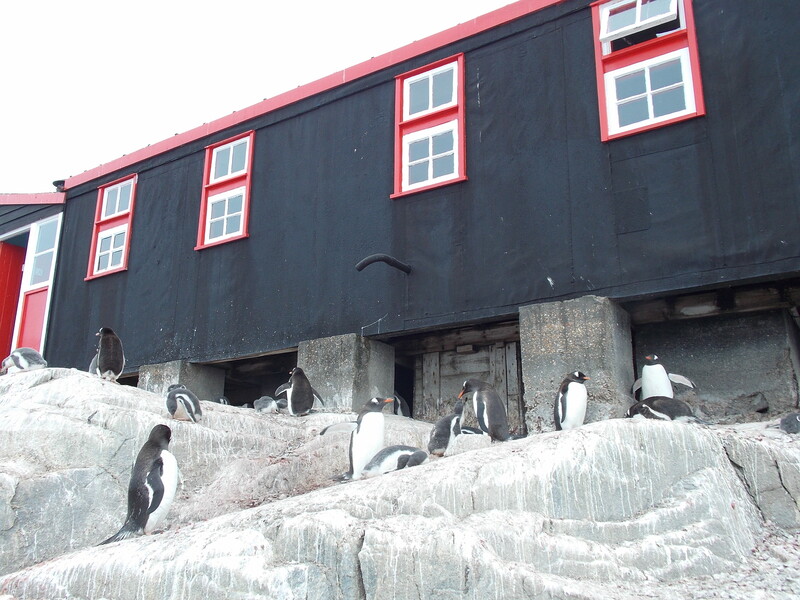 This small base, established as part of a secret mission to report on enemy activities and provide weather reports during World War two, currently only reports penguin activities. Gentoo penguins and birdlife (blue-eyed shags and kelp gulls) like it here, as larger predators keep away from the occupied bases. 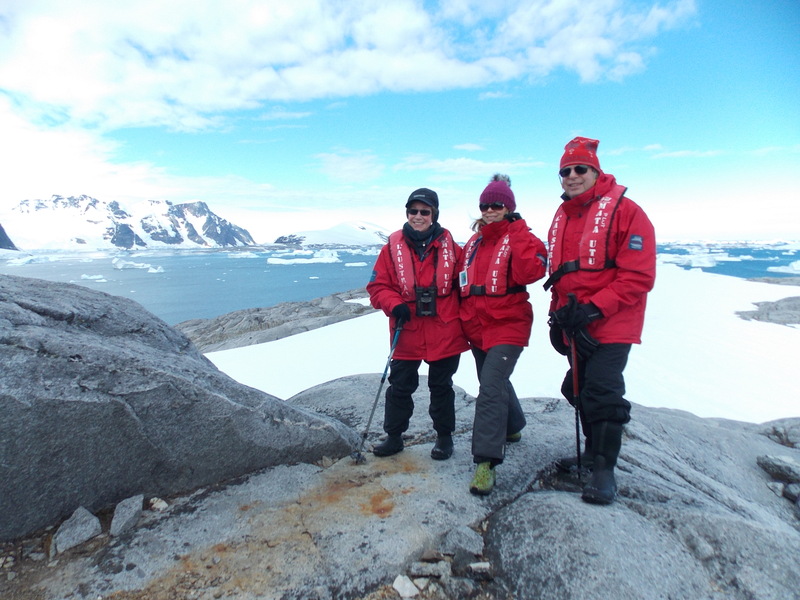 We also passed a few Argentinian science bases, such as base Brown, and hiked in a beautiful harbor overlooking a large Antarctic “iceberg cemetery”. 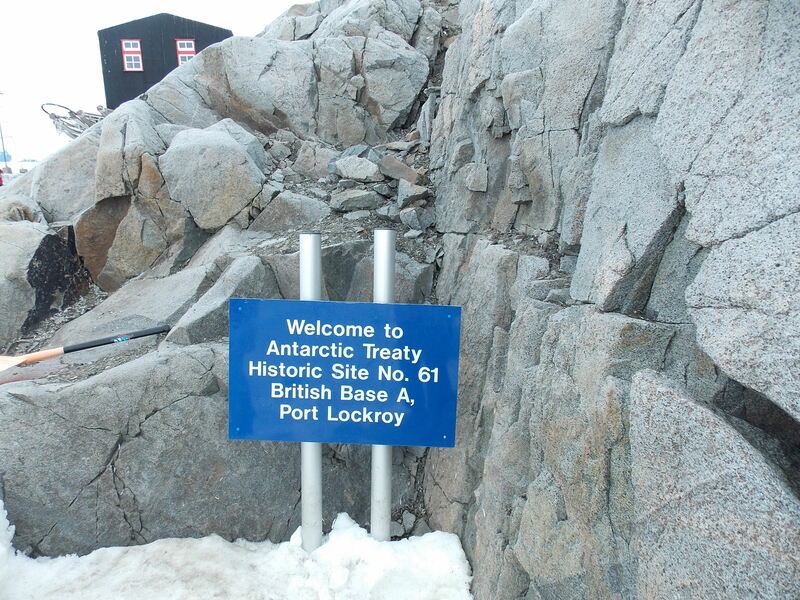 British Base A, Port Lockroy, and penguins feeling at home at Port Lockroy. 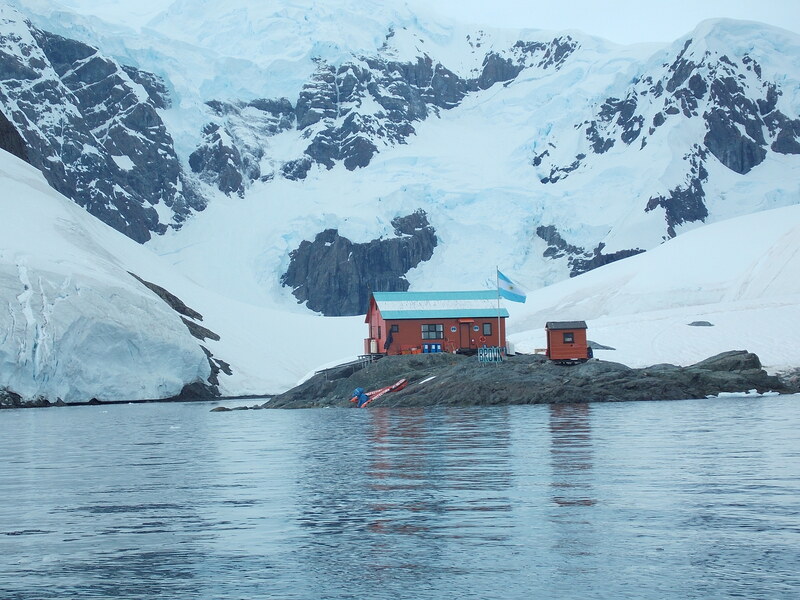 Below, Argentinian Base Brown, West Antarctic Peninsula. Can you imagine living here year-round? 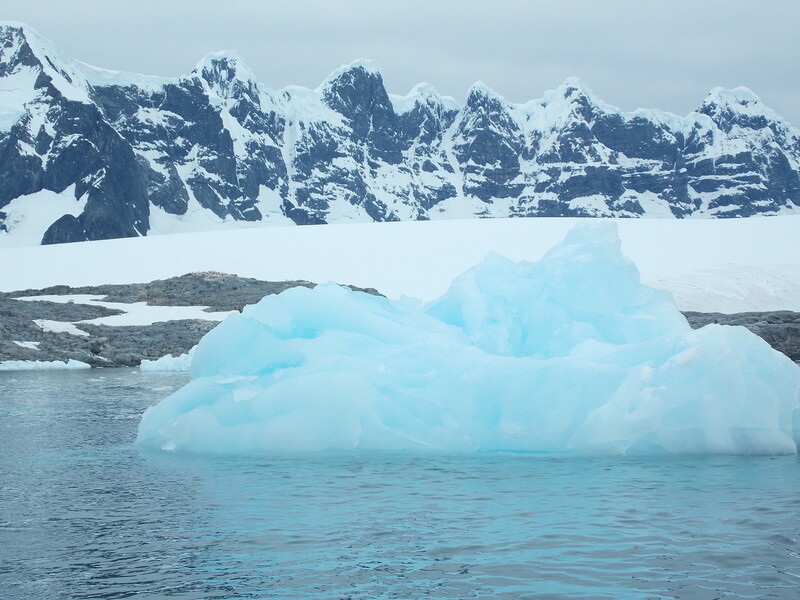 Note the grey dust on the ice to the left of Base Brown; natural weathering of rocks by wind and water on the Antarctic continent dissolves rock minerals in rocks; wind blows these around. Note a bloom of pink-colored algae on the ice to the right of Base Brown. Penn alumni Marsha and Mark Kozinn with me (pink hat). On a few occasions we explored glaciers (soon to be icebergs) up close. Note the opening in the glacier in the picture above; this is how ocean waters penetrate below the glaciers, lubricating them from below. 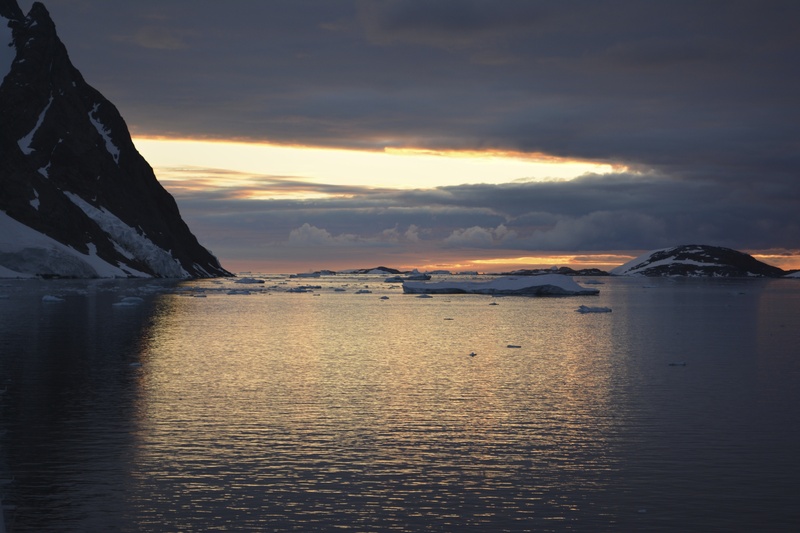 With climate warming, currents of warm waters will go beneath the glacier, melting the Antarctic glaciers from underneath, as recently measured by scientists in West Antarctica’s Pine Island Glacier. 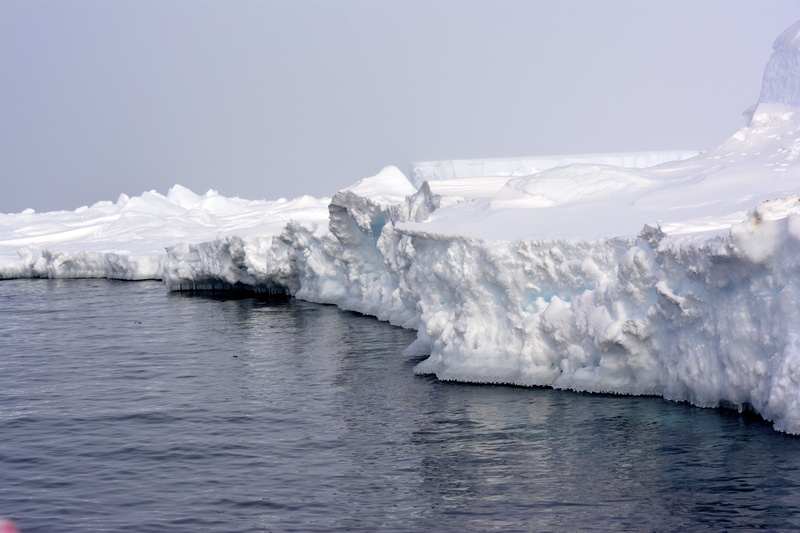 This process can result in a global sea-level rise in the future, though projections of Antarctic contributions to sea level increase are very uncertain at this point. 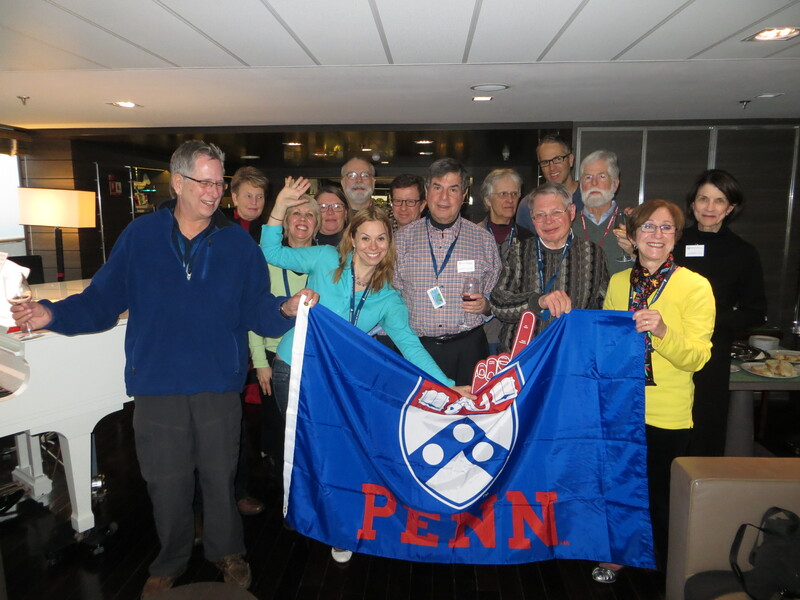 With Penn alumni and one of the naturalists (standing) in a Zodiac, preparing to disembark in Neko Harbor. 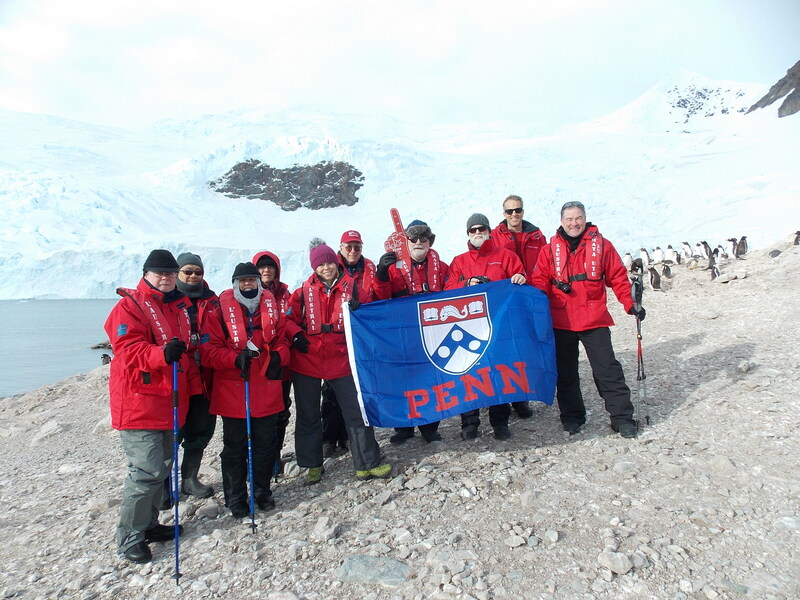 Happy Penn alumns and friends on the Antarctic continent (check out the penguins in the back). Happy hour on L’Austral with the Penn group. Usually ships try to stare clear of sea-ice, which can be quite dangerous. 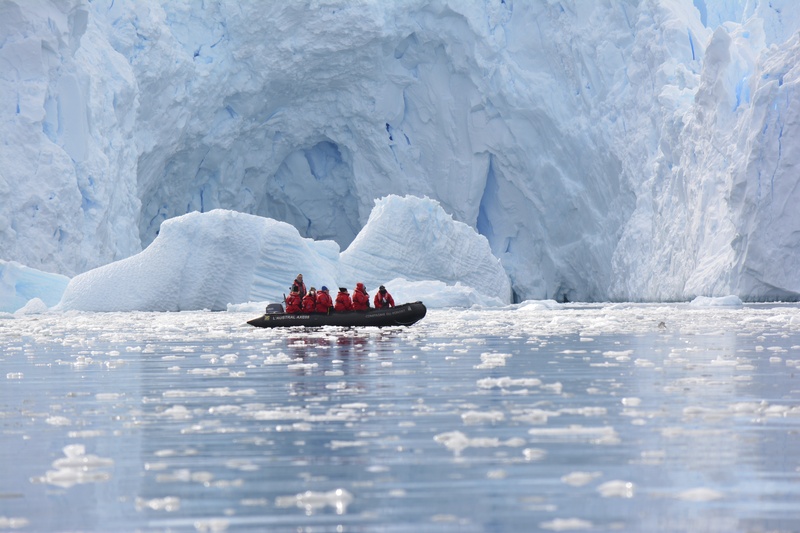 So imagine the thrill when instead, during our cruise in the Weddell Sea, we actually went searching for sea-ice! An absolute highlight of the trip for me, as an oceanographer, was (once the ship approached the sea-ice enough) getting in the zodiacs to see up close the sea-ice in the Weddell Sea, and disembarking on sea-ice. What a unique moment! This is particularly thrilling because most Antarctic sea-ice is not very thick as it is annual and seasonal, meaning that it forms each winter and then it melts each summer, in a continuous natural cycle. The Weddell Sea is the only place in the Southern Ocean where sea-ice can actually last through the summer, so the ice we are standing on here (see picture below) might be 2, even 3 years old. This is different from the Arctic sea-ice, which lasts through many consecutive summers. On average, sea-ice next to the Antarctic coast has been increasing on average over the past few decades (a consequence of the stronger Southern Annular Mode, a natural climate mode of variability). However, our climate models predict that sea-ice around Antarctica will decrease significantly over the next century as a consequence of global warming. 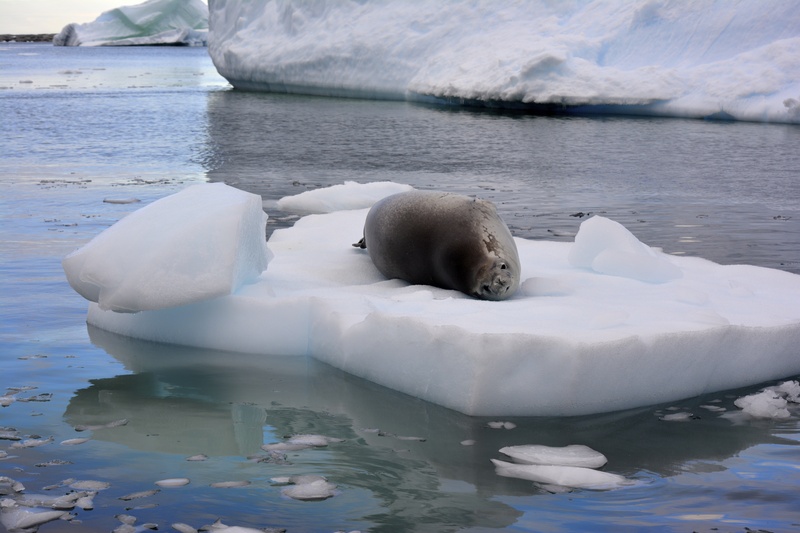 This will have repercussions for and life (penguins and seals like to live on this sea-ice), ocean-atmosphere heat exchange and oceanic circulation. 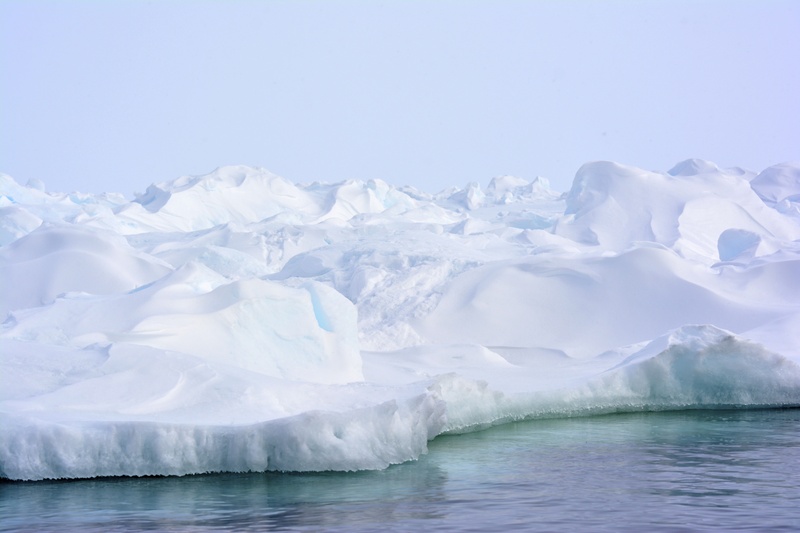 Sea ice affects the movement of ocean water; in the freezing process of sea ice during fall and winter, most salt is left behind. The resulting very dense waters known as Antarctic Bottom waters sink to the bottom of the ocean and then along the ocean floor towards the equator feeding all ocean basins as part of the global “conveyor belt” circulation. 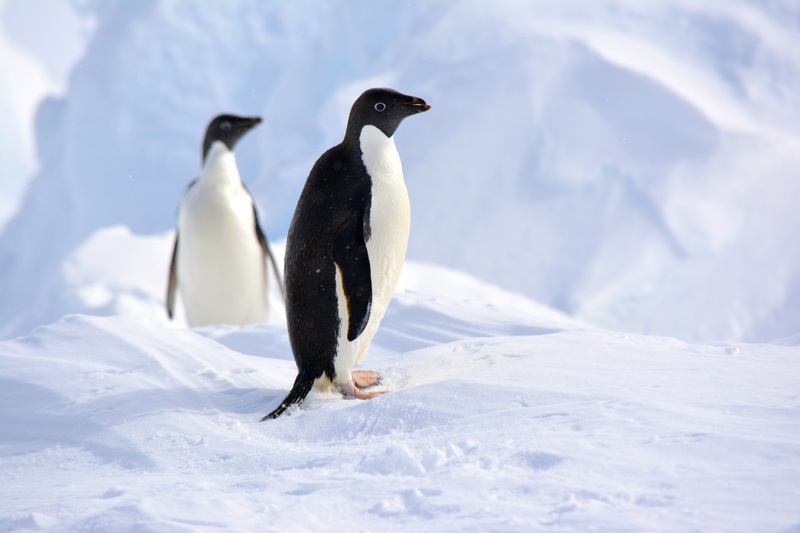 The Weddell Sea is the main place where Antarctic Bottom Water is formed during winter. Current research (from work we have done with close collaborators at McGill) shows that future climate warming here will decrease this important pathway of global ocean circulation, with global consequences. 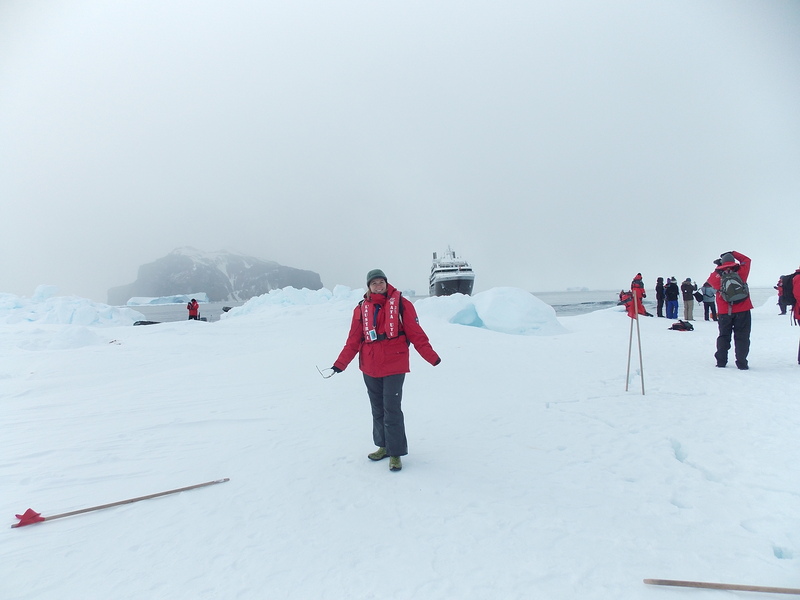 Standing on sea-ice in the Weddell Sea, with our ship “L’Austral” in the background. 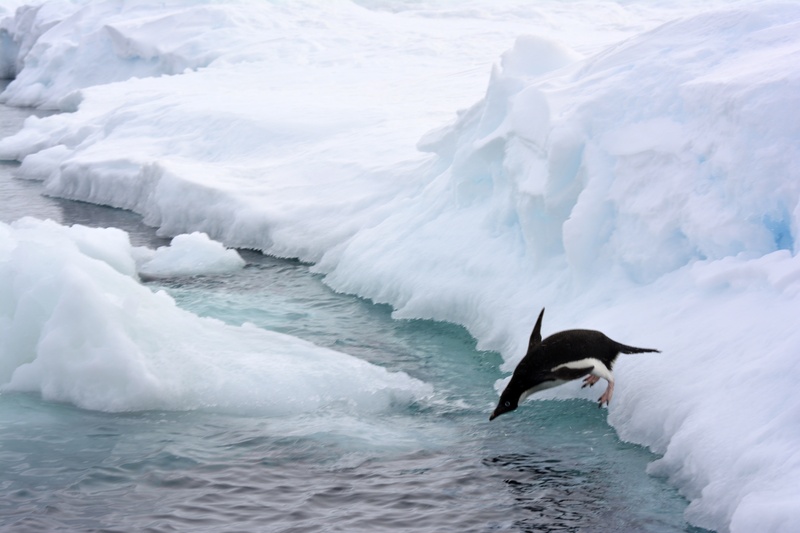 Sea-ice in the Weddell Sea, penguins and seals on sea-ice or going for a dip…. Penguins must swim quite far from the continent to get here. Sea ice is dynamic, is formed during fall and winter, melts in the summer, but also moves and is deformed by the winds. Blooms of pink ice-algae were sometimes visible. Photos courtesy of Dan Marks. 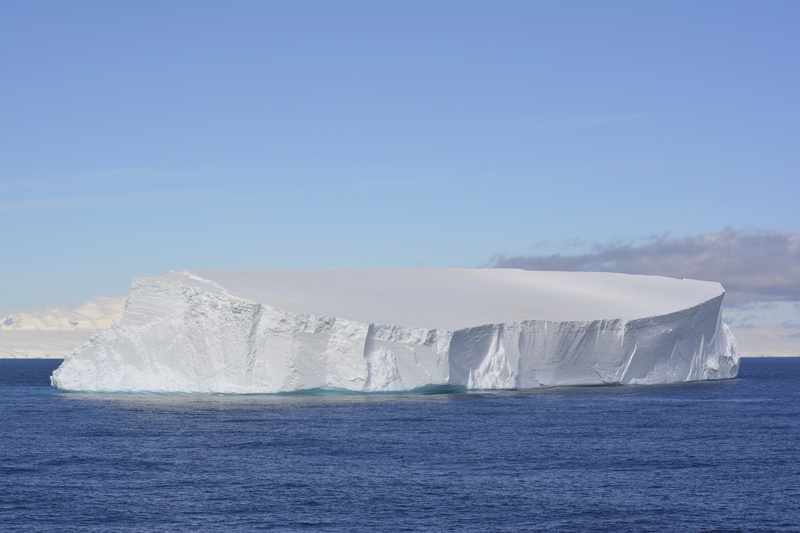 Navigating out of the Weddell Sea we saw an enormous tabular iceberg calved from the Ice Shelf, at least a few km long and around 100 m above water. While we know that about 90% of the iceberg volume is usually under water, the shape of the underwater portion is impossible to guess, which is what makes glaciers dangerous for navigation (think the Titanic). The breaking of icebergs from the continent is a natural phenomenon, with pieces of ice from the Antarctic shelf breaking and entering the ocean, and moving with the ocean currents. 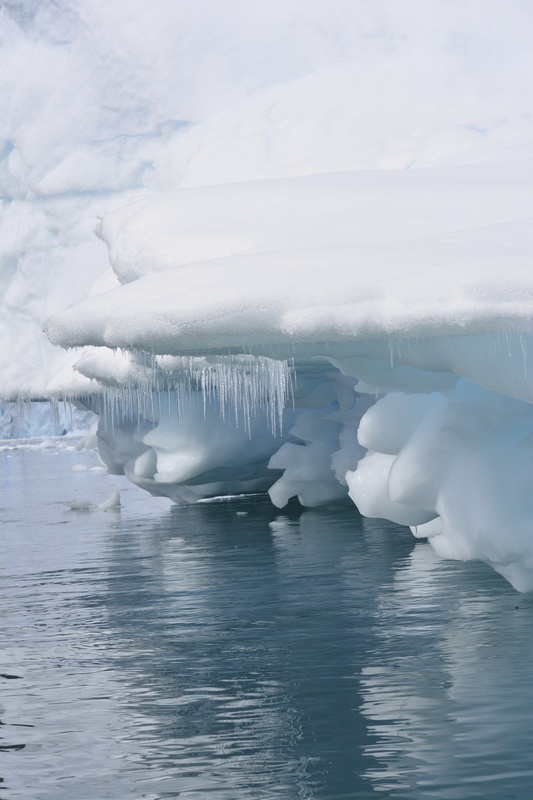 Climate warming can increase the disintegration of the Antarctic ice shelf. For example, while the rest of Antarctica hasn’t changed much its temperature, the West Antarctic Peninsula has been warming over the past few decades, and the sea ice surrounding it has been steadily retreating. This is where the famous Lars Shelf-B collapsed a few years ago; this shelf disintegrated into many icebergs, which followed the ACC current eastward breaking into smaller and smaller pieces. Tabular iceberg calved from the Ice Shelf in the Weddell Sea. Some of these icebergs originate from the recent, climate-warming induced disintegration of the West Antarctic peninsula. One other highlight of this trip was a spectacular hike on the Deception Island, part of the South Shetland Islands archipelago. The island is the caldera of an active volcano that has erupted at irregular intervals (the last few times in ’67, ’69 and ’70). What is visible now is the top of a much larger active volcano that collapsed below sea level in prehistoric times and is mostly submerged now. Once in the vicinity of the island, we got on our Zodiacs and managed to land under rather strong waves on Baily Head, a black sand volcanic beach, where we observed several hundred penguins marching to and from the sea. We then started up the mountain in a rather long, and very cold and windy hike, which felt like a true Antarctic adventure. 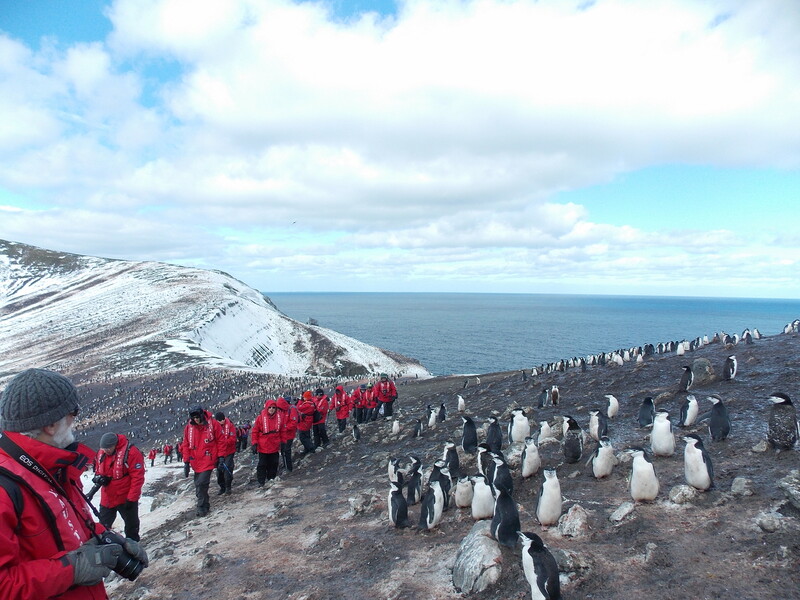 The hike went up and down the caldera, through one of the largest colonies of chinstrap penguins (about 200,000 pairs of penguins). The penguins live in families, make a lot of noise, and are only mildly interested in people (a few times I had to watch not to step on them, they are truly unafraid of us). We braved the strong winds and hiked up and down the mountain, took in spectacular views of the ocean at Neptune’s Bellows, and finally arrive onto the black sand beaches at Whaler’s Bay, where we got picked up again by our ship. 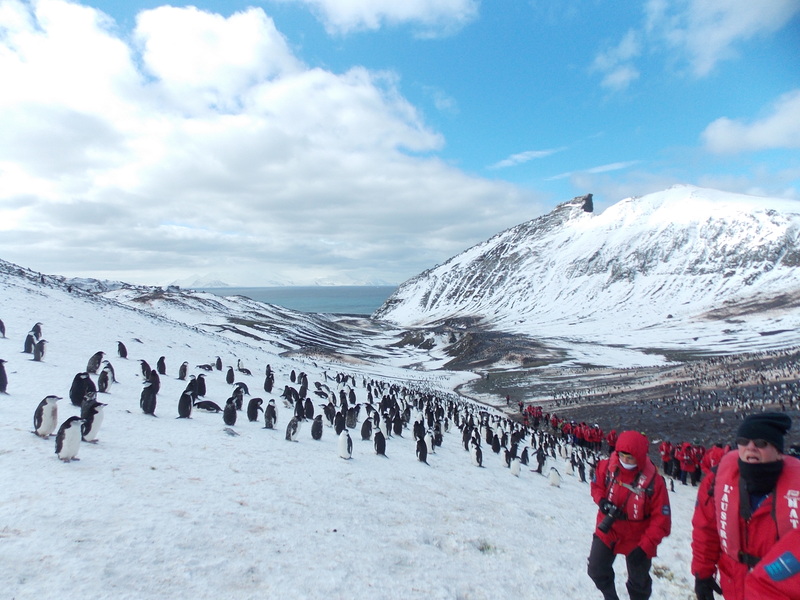 Above: A very windy hike through a huge colony of chinstrap penguins (about 200,000 pairs) at Baily Head, on the volcanic Deception Island. On our way back, the crossing of the Drake passage was extremely turbulent, with huge waves for about 24 hours (ok, the captain was not impressed, but the rest of us were …). As an oceanographer, it is very embarrassing to be sea-sick, and I did my best to hide it from the far braver Penn alumni, but was finally forced by circumstances to move my science talk by one day. Luckily, Prof. Abbott from the Smithsonian stepped in and gave an engaging talk, all while holding onto a moving desk, and pointing to a moving screen, with half of us in the auditorium fascinated but barely alive … Later on in the day, tons of people were either hiding in their rooms or spending all their time in the restaurant on the lowest level, were the swell felt more manageable. By the next day the sea was much calmer, people were suddenly more joyful and present and my talk on “Climate change and the Southern tip of the world” went well. At least I think it went well, based on the many questions and conversations I had after the talk and the following day, including a few interesting ones from climate skeptics (whom I hope to bring to the climate-science discussion table). 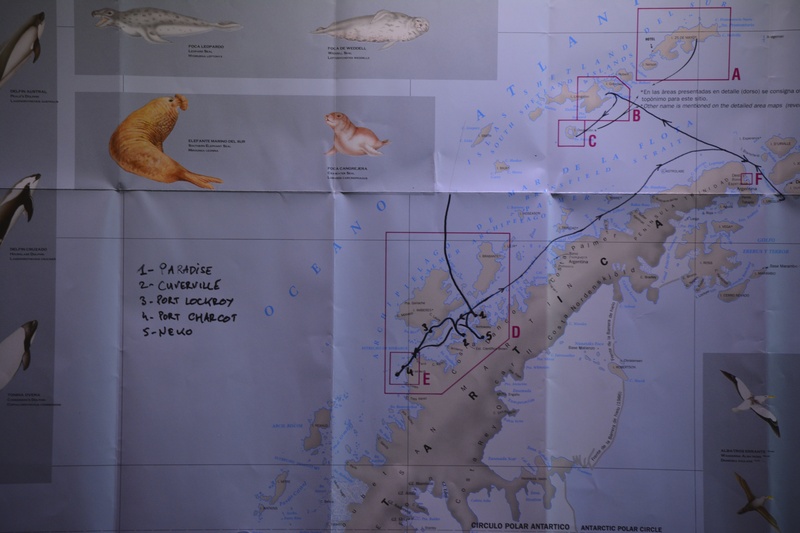 Iceberg sightings, bird watching, whale watching, chatting with our naturalists, science talks and talking to very interesting alumni kept us all very busy during this crossing, and made the sea-sickness more manageable. In the evening of Feb 11th we returned to Ushuaia and slept on the boat, preparing for our flights back to Buenos Aires the next day. On our way back, some alumni opted to go on an extension to the impressive Iguazu falls, a beautiful tropical destination and Unesco heritage site at the border between Argentina and Brazil. 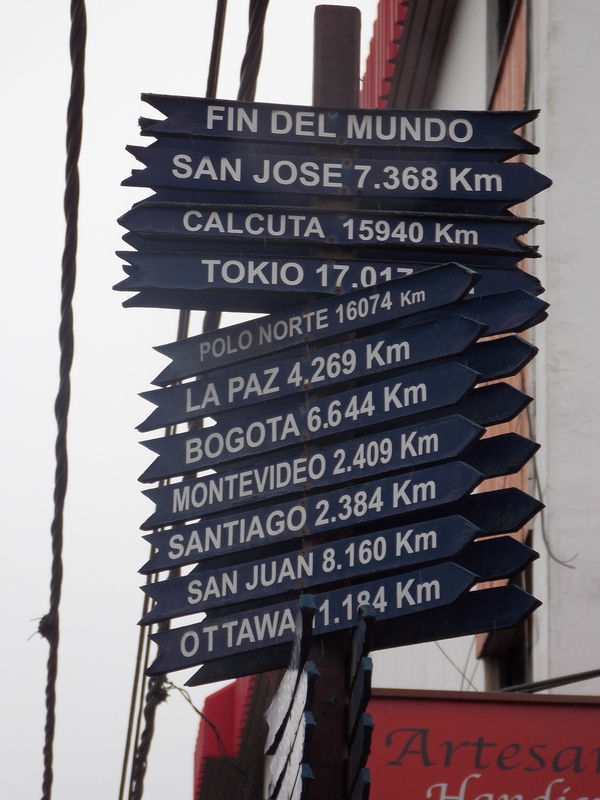 Some stayed on to explore further South America. I ended up spending 3 days in nearby Uruguay on my way back to the US, crossing – during an awful 2 hour cruise that turned out to be far worse than crossing the Drake passage – the Rio de la Plata river separating Argentina and Uruguay, and exploring the towns of Colonia and Montevideo. I then flew back to Philadelphia via Miami, and had to report on the same day to my department. Full of excitement from my trip, I talked to students in my “Ocean-Atmosphere dynamics” class for hours about the Southern Ocean and Antarctica. While Antarctica is our least explored continent, the Southern Ocean is the least understood region of the world ocean because of its remoteness, sparcity of observations and our incomplete understanding of high latitude processes such as sea ice and glacier dynamics. I hope that some of my Penn students will grow up to be scientists and help preserve and understand our beautiful oceans. I hope that they will be all environmentally educated world citizens, who will get to travel in turn and appreciate our amazing natural world. In conclusion: a thrilling adventure to a continent of unparalleled silence and beauty in great, great company! An expedition to remember a lifetime. It was a tight race, but the winner was…CLASS OF 2016!